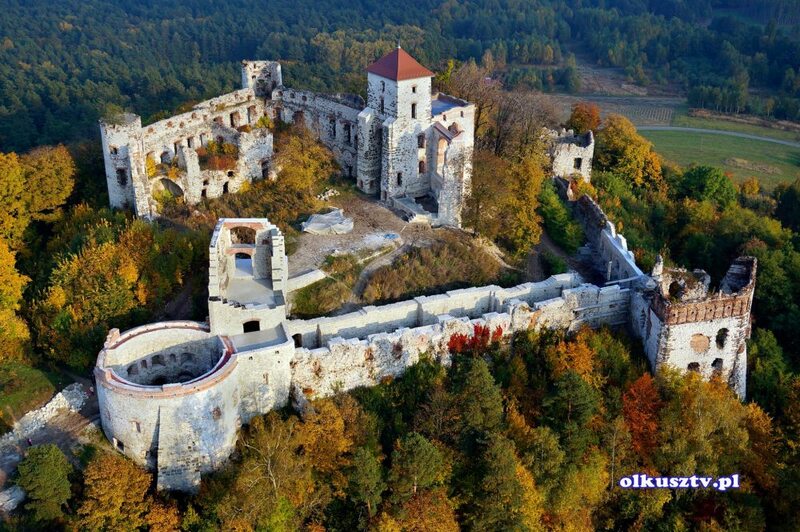 The Tenczyn Castle, otherwise known as the Tęczyn Castle, is a medieval castle in the Polish Jura, in the village of Rudno, Poland. 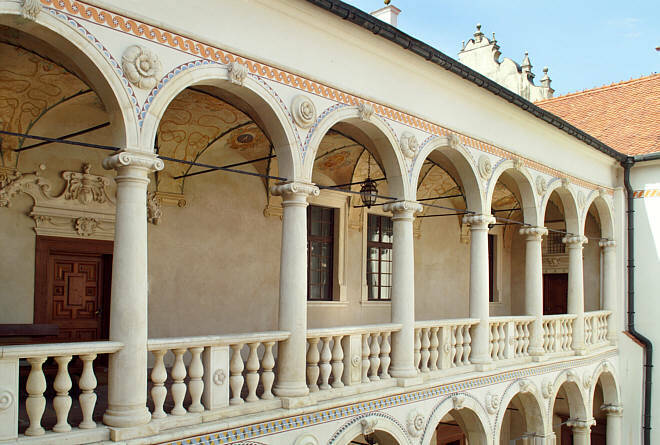 It was built as a seat of the powerful Tęczyński family. 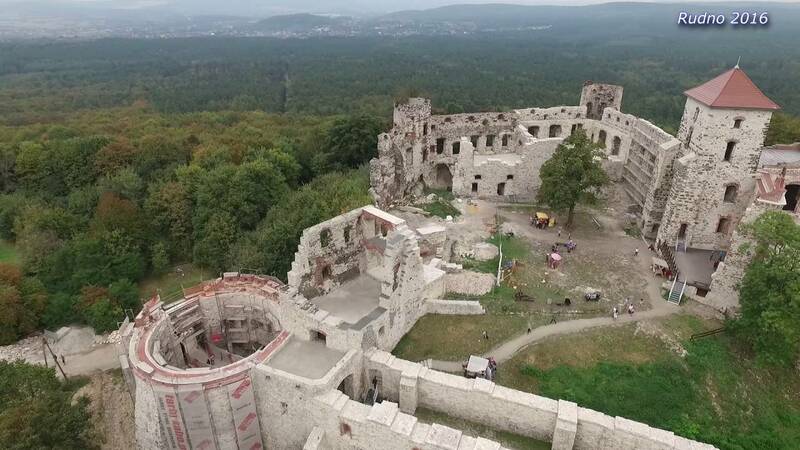 The castle fell into ruin during the Deluge in mid-17th century, after being pillaged and burned by Swedish-Brandenburgian forces looking for the Polish Crown Jewels and rumored treasures of the Tęczyński family. 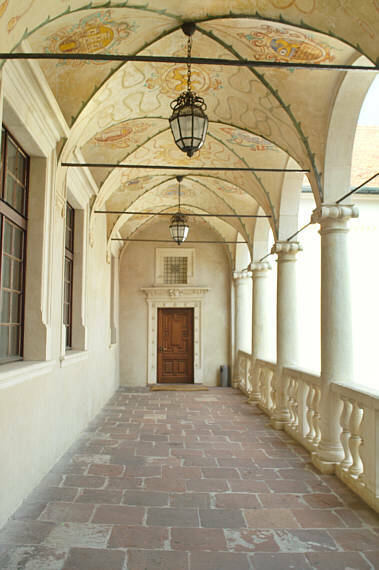 Subsequently, rebuilt, after a fire in the mid-18th century it again fell into disrepair and remains in that state to this day. 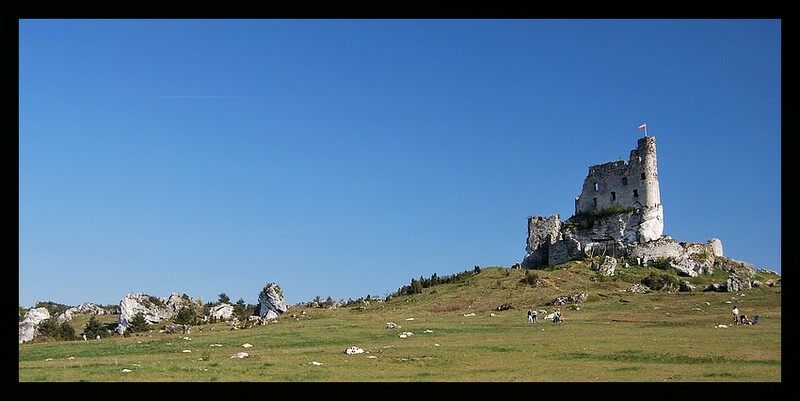 Castle stands on rocks which are remnants of Permian lava stream, constituting the highest hill of Garb Tenczyński (Castle Hill 411 m above the sea level). 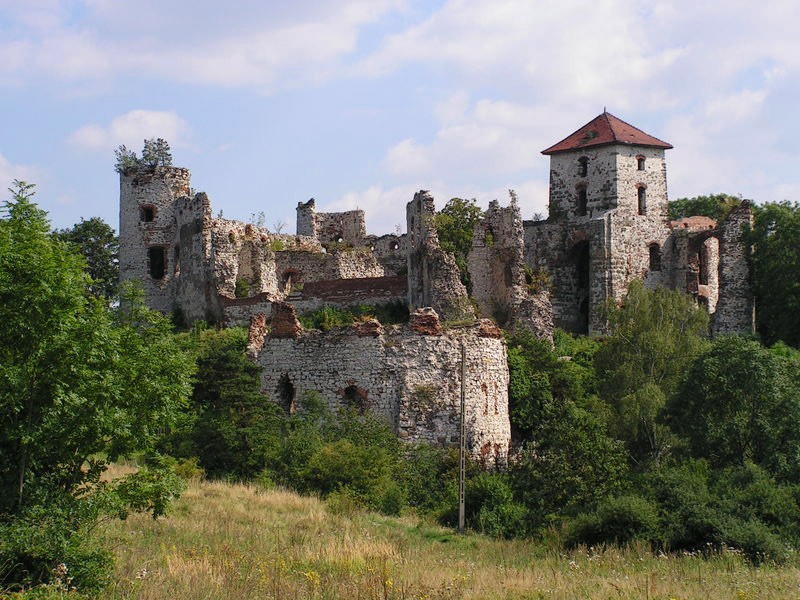 The Będzin Castle is a castle in Będzin (pronounced: [ˈbɛnd͡ʑin]) in southern Poland. 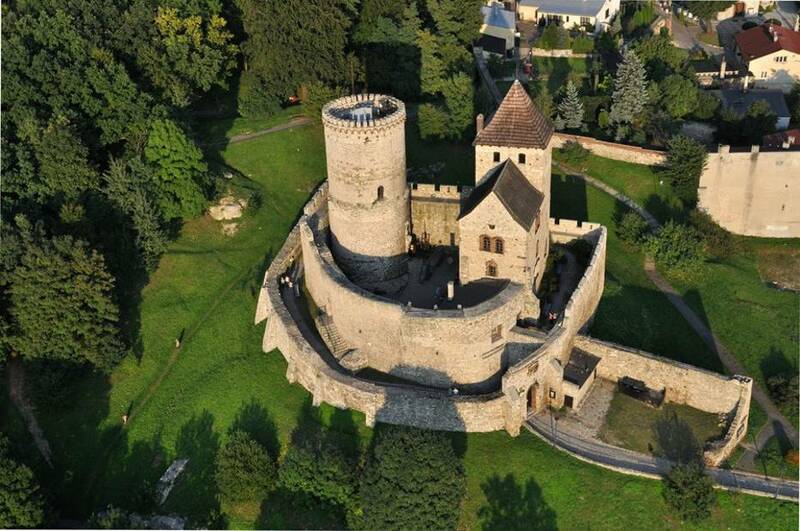 The stone castle dates to the 14th century, and is predated by a wooden fortification that was erected in the 11th century. 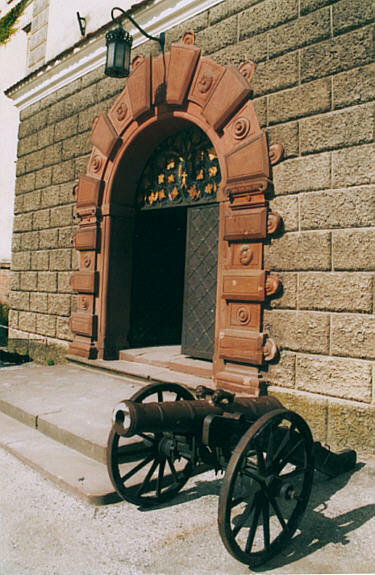 It was an important fortification in the Kingdom of Poland and later, the Polish-Lithuanian Commonwealth. Great photo's, keep it up. 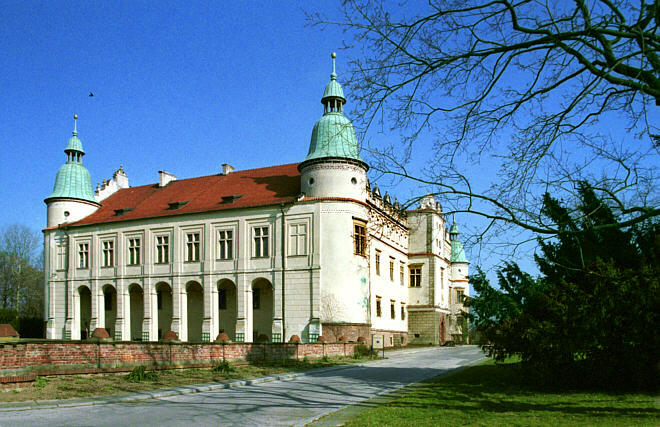 The Baranów Sandomerski Castle is a Mannerist castle located in the town of Baranów Sandomierski in the Subcarpathian Voivodship, south-eastern Poland. 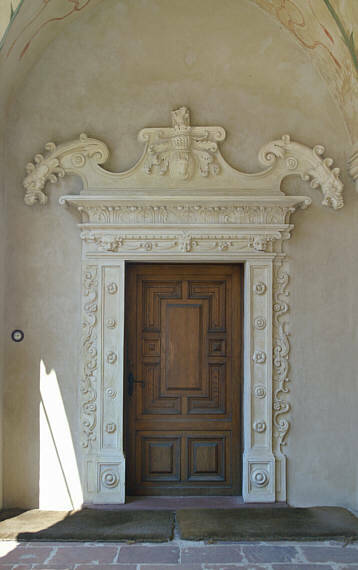 It is one of the most important Mannerist structures in the country. 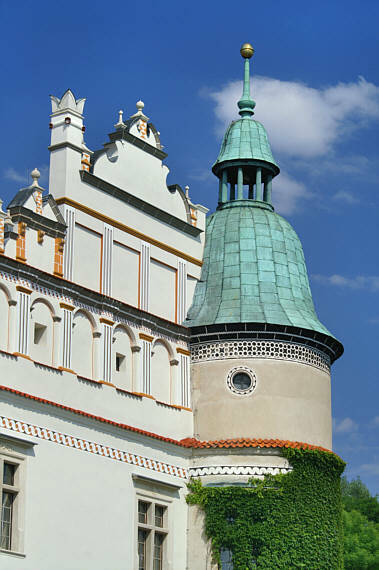 The castle is commonly known as the "little Wawel". 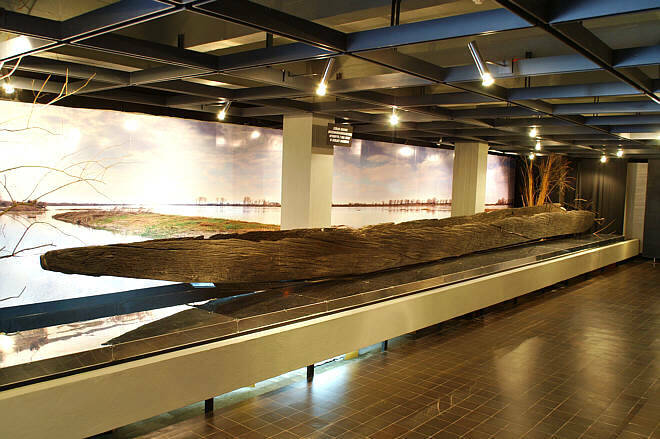 According to Polish law, it is a "class zero monument". 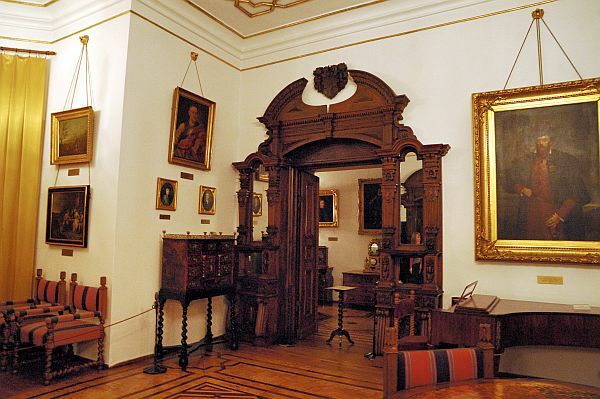 Originally a residency of the Lubomirski family, it now serves as a historical museum, hotel and conference centre. 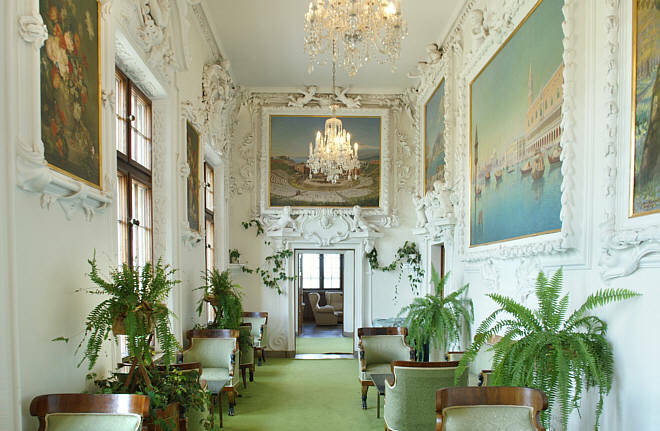 Opinions differe - some people say that though it looks great outside, it is not worth visiting as there is virtually nothing inside except for painting gallery. They say that photos look better than reality and a guided trip lasts 20 minutes. 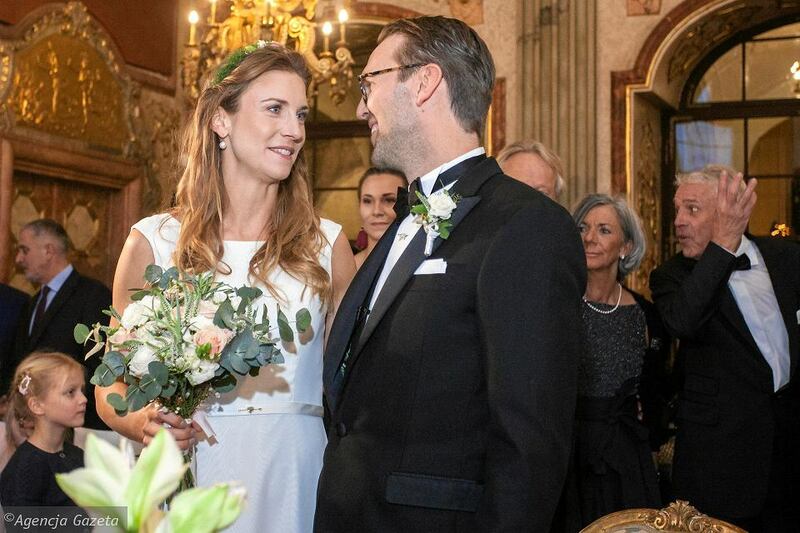 OK, let`s look at the photos at least. 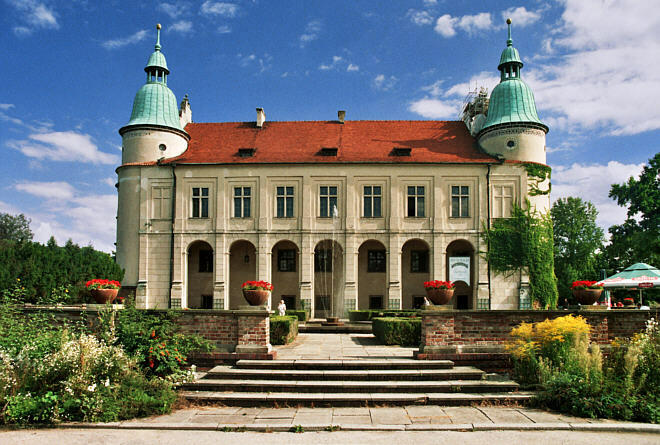 The castle was built between 1591-1606 for the Leszczynski family by the Italian architect Santi Gucci. 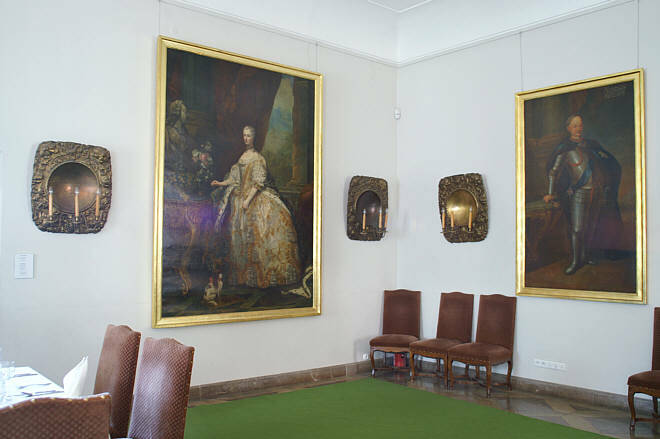 Today, the renovated castle houses the Sulfur Museum, the only one of its kind in Poland, as well as the Interiors Museum. And many of you did not think I knew anything. And I can't read Polish, but did see some of the same information in Polish, after I posted mine. Mike, I realised many times you possess deep thinking and power of intellect which, normally hidden, you reveal to us from time to time. Like now. 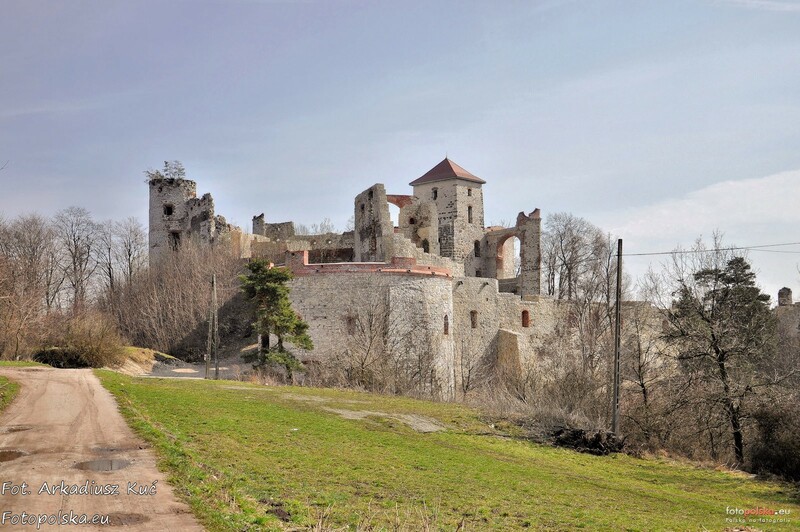 Mirów Castle (Polish: Zamek w Mirowie) is a 14th-century castle, now ruined, located in the Mirów village, Silesian Voivodeship, Poland. 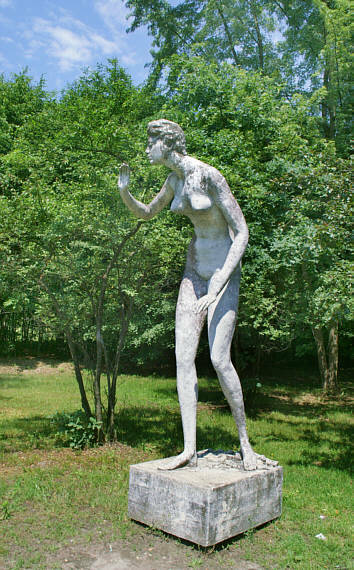 It changed owners multiple times, and was finally abandoned in 1787. 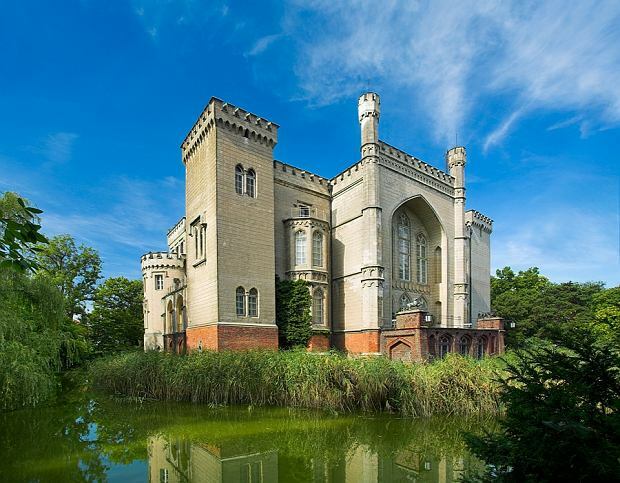 And if you want I can tell you more on this castle, but it is not the best one in Poland, that I like. One of the greatest castles, I think is, Malbork. It is up north in Poland. 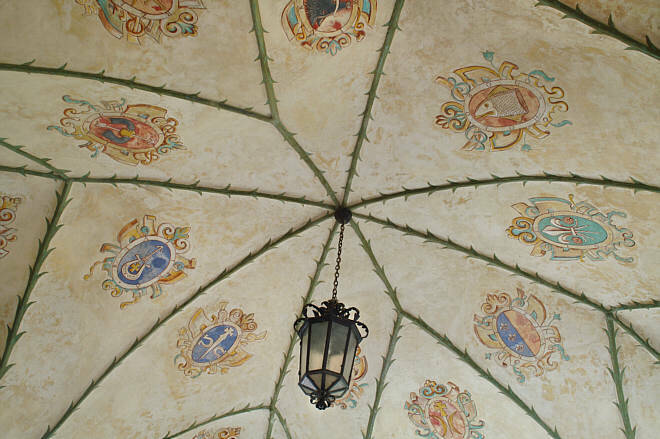 It was built gradually from 1275 until the middle of the 14th. century. Those of you who don't know it, check it out. Yes, I agree. 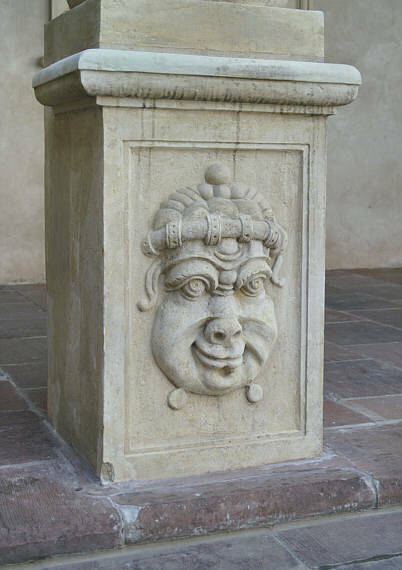 The pics of it are at the beginning of this thread. 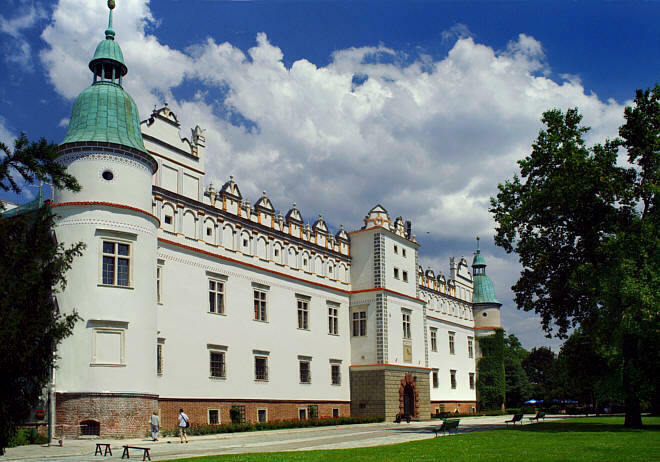 Kórnik Castle (Polish: Zamek w Kórniku or Zamek Kórnicki) is a castle in the Polish town of Kórnik, which was constructed in the 14th century. 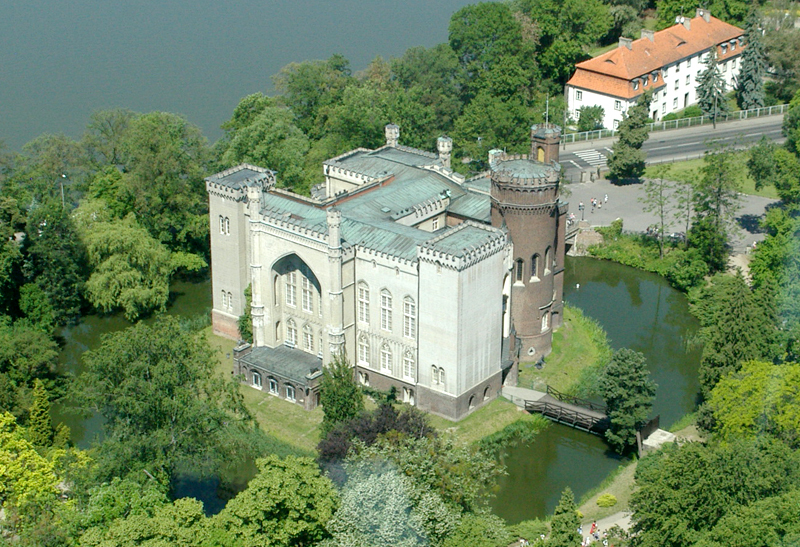 The current neogothic design and remodeling was done in 1855 by the architect Karl Friedrich Schinkel for Tytus Działyński and the son Jan Kanty Działyński. 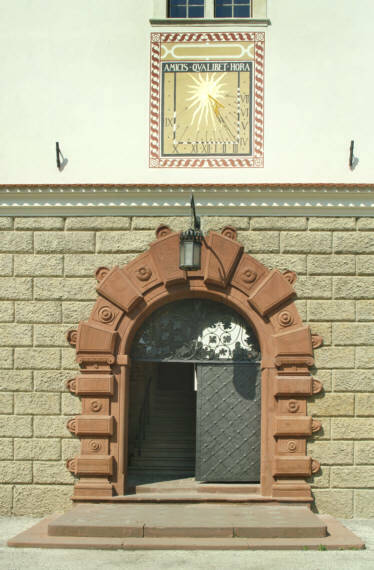 After last member of Działyński family Jan Kanty Działyński's death, his brother-in-law Count Władysław Zamoyski received the castle in Jan's will. 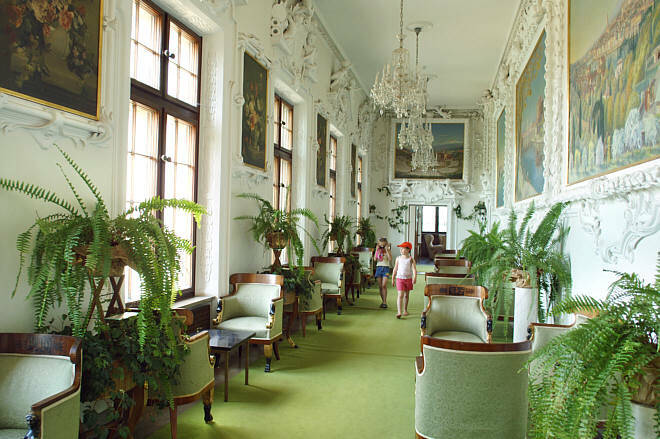 Shortly before his death in 1924, the childless count willed the castle, along with an extensive art collection and the Kórnik Arboretum to the Polish state. 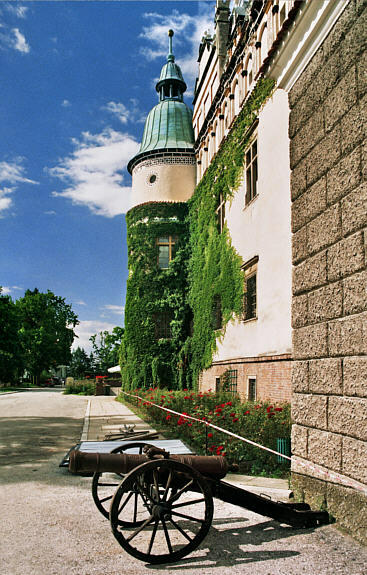 The castle currently houses a museum and the Kórnik Library. 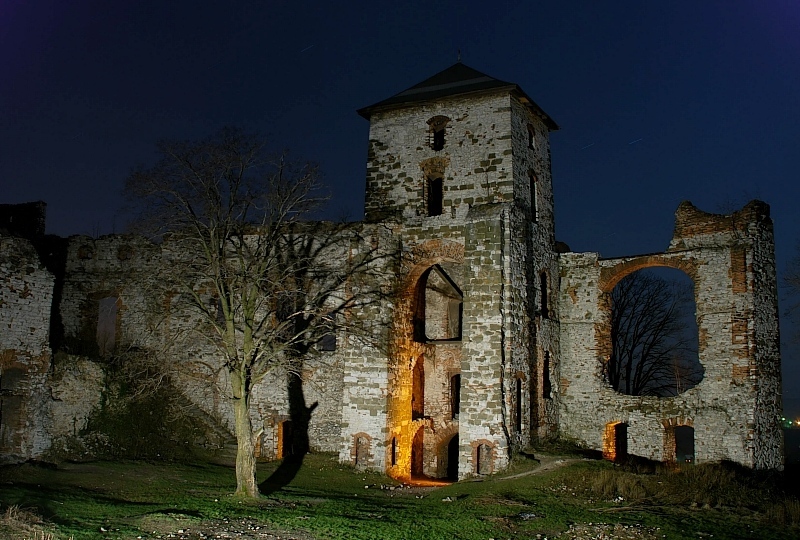 It's one of Poland's official national Historic Monuments (Pomnik historii), as designated July 11, 2011 and tracked by the National Heritage Board of Poland. Thank you, Mike. I'm quite impressed with the breadth of your knowledge! That's why they say, don't judge a book by it's cover. Still waters run deep. Let sleeping dogs lie - nie wywołuj wilka z lasu. 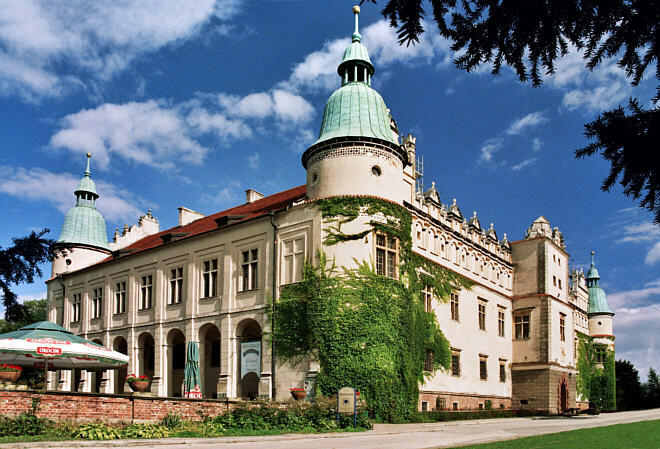 Gołuchów Castle is an early Renaissance castle built between 1550-1560 on a square plan and used as a defensive stronghold and residence. 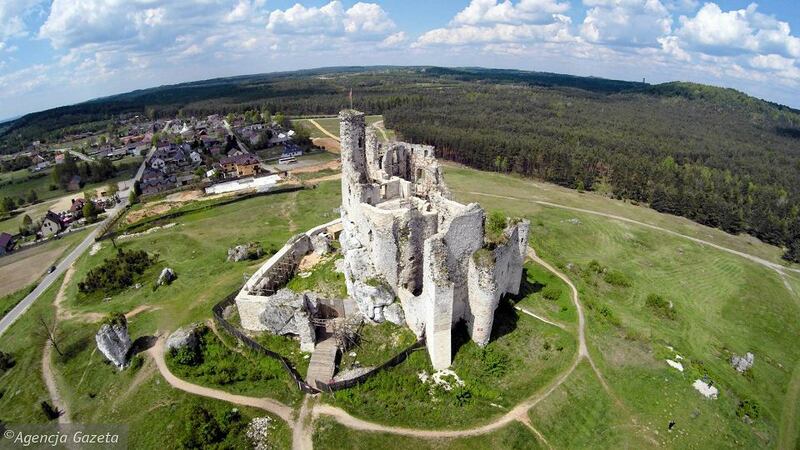 The castle is located in Gołuchów, Greater Poland Voivodeship; in Poland. Who you calling a dog, brother. 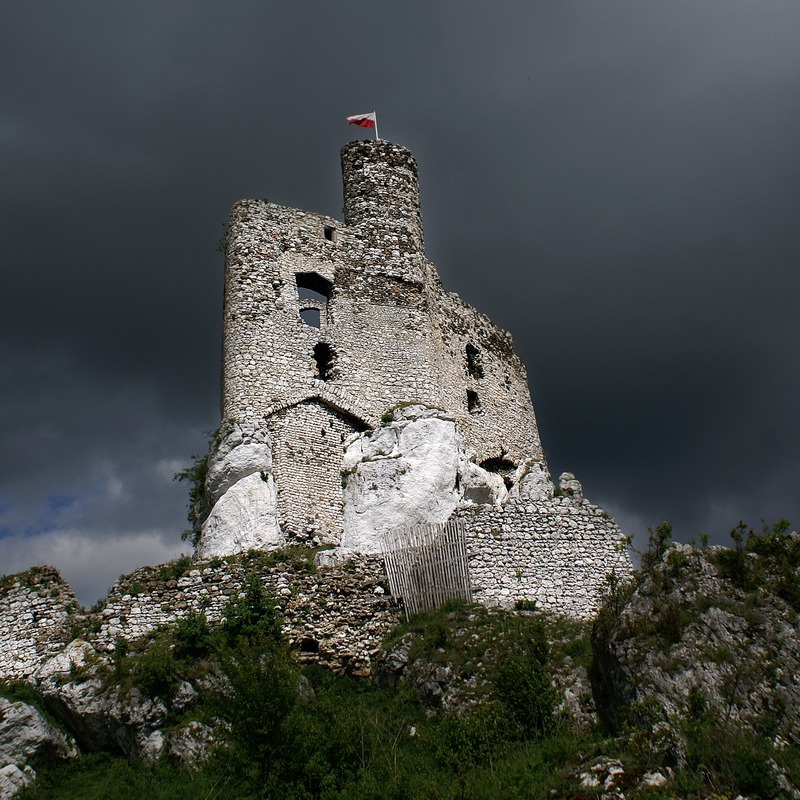 Would you be my tour guide on my next visit to Poland, next year, I love castles, and have been to many in Poland, but not all, and would love to see the ones I was to, again. 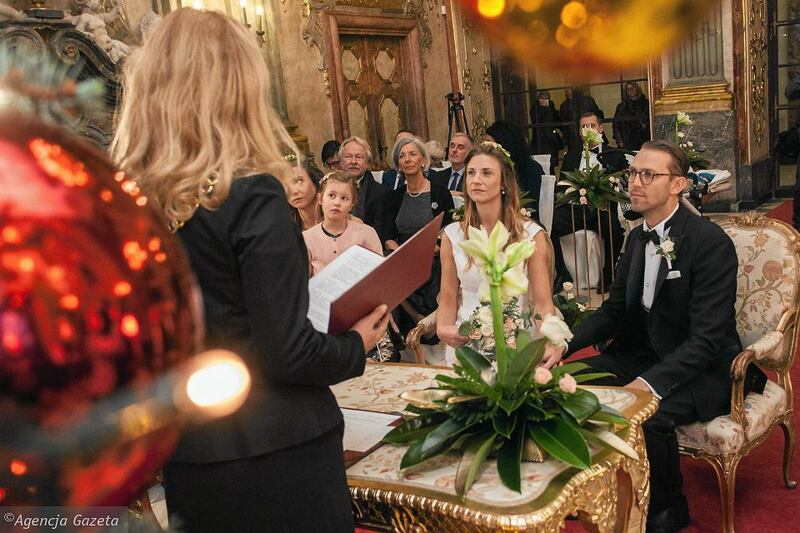 These are just some of the things that make Poland great. 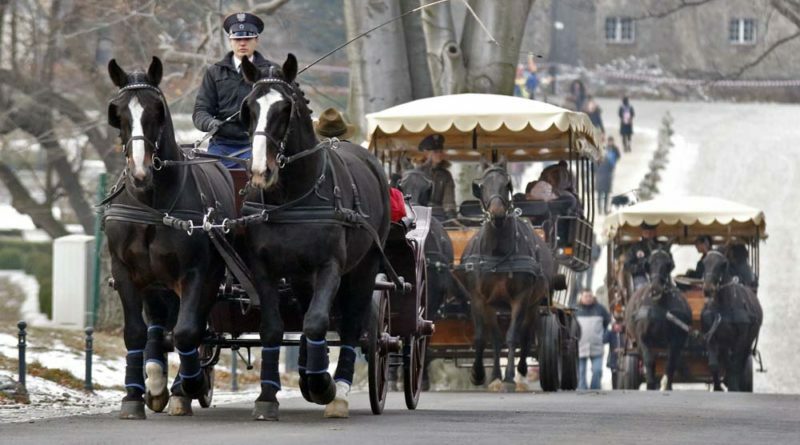 Great job with the photo's. 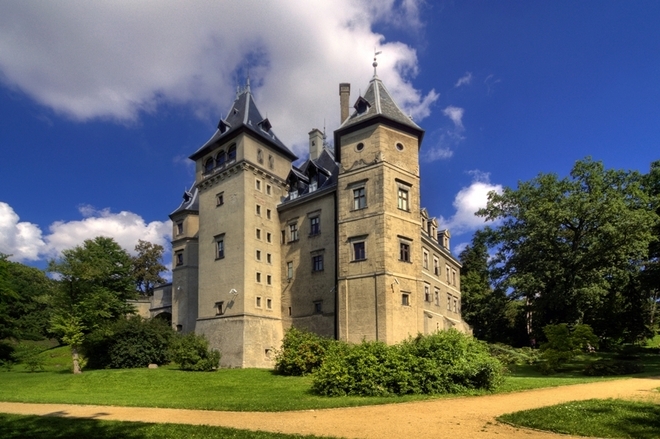 Castle in Książ is one of the biggest in Poland. 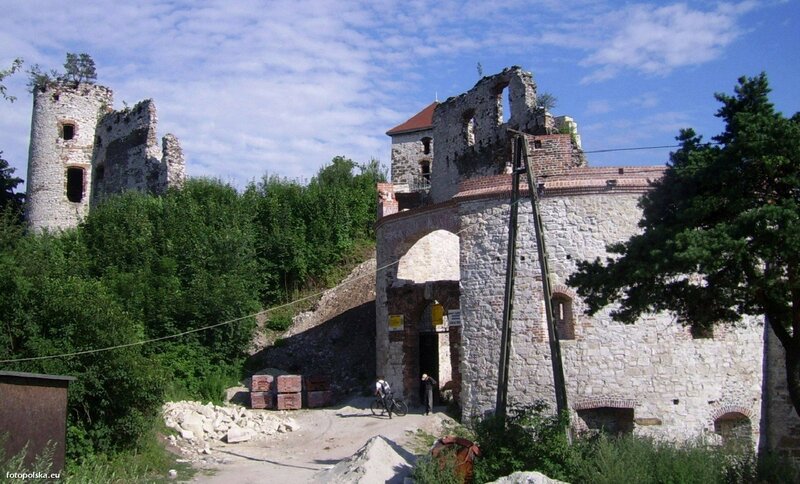 A curious case of a medieval castle which was completely altered during rebuilding. 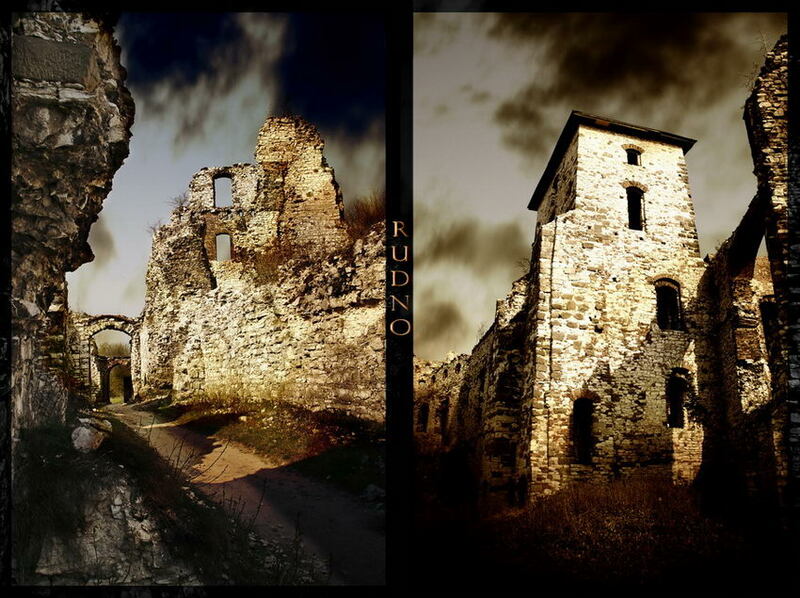 As a consequence of the wars in the 17th century (The Deluge) the castle fell into disrepair. 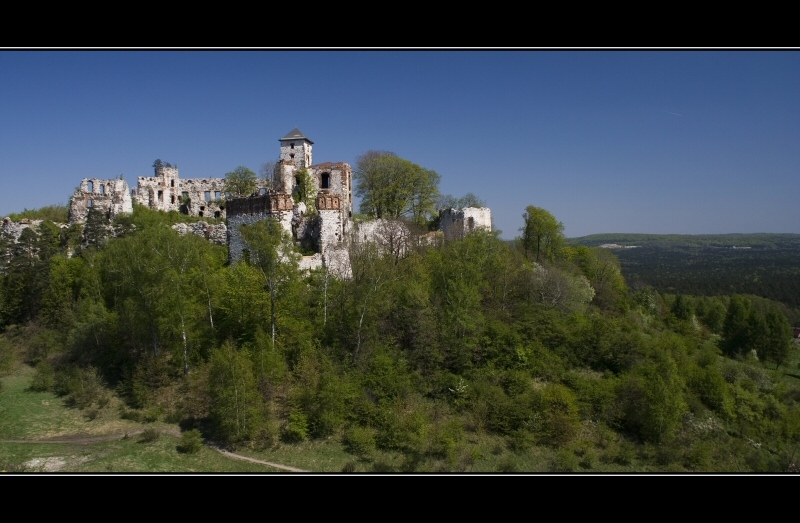 Only the oldest sections, the keep and the chapel, remained intact. 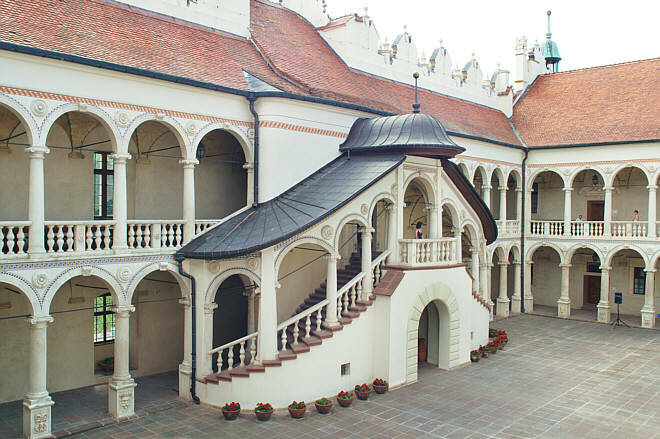 After Lublin fell under Russian rule following the territorial settlement of the Congress of Vienna in 1815, the government of Congress Poland, on the initiative of Stanisław Staszic, carried out a complete reconstruction of the castle between 1826 and 1828. The new buildings were in English neogothic style, completely different from the structures they replaced, and their new purpose was to house a criminal prison. 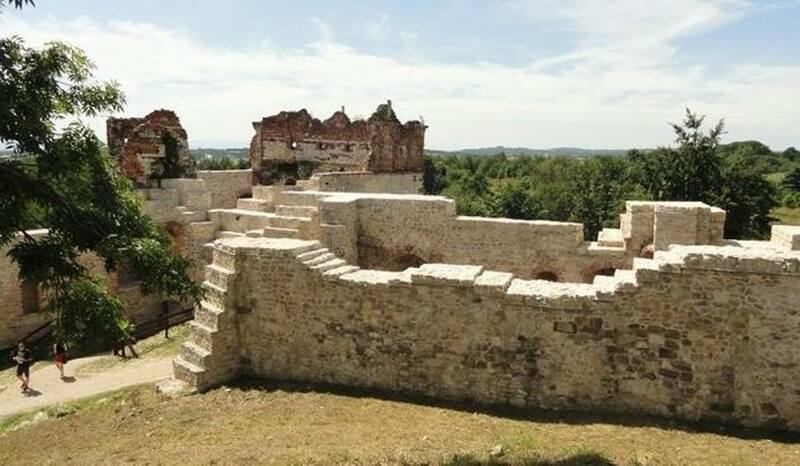 Only the keep and the chapel were preserved in their original state. 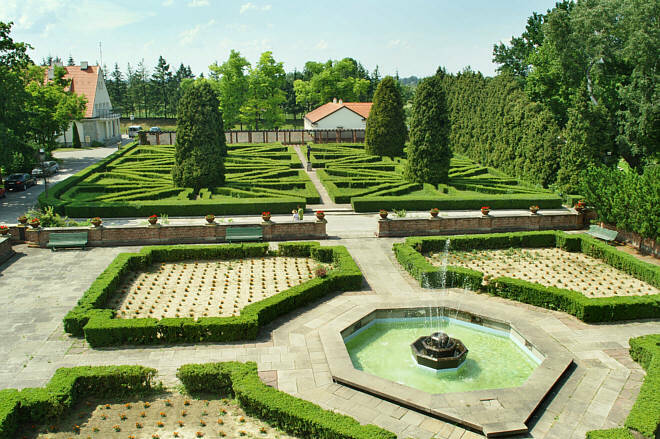 Need a romantic setting for a wedding? 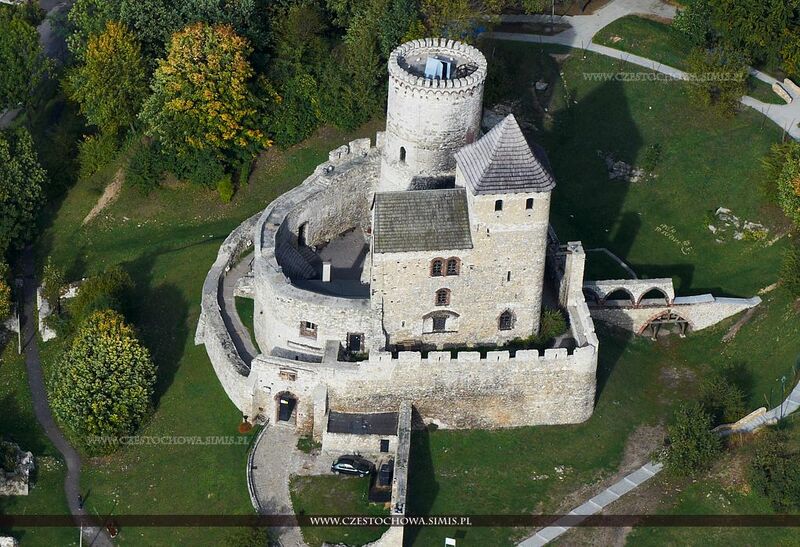 Come to one of Poland`s castles, especially when your ancestors onwed it in the past. 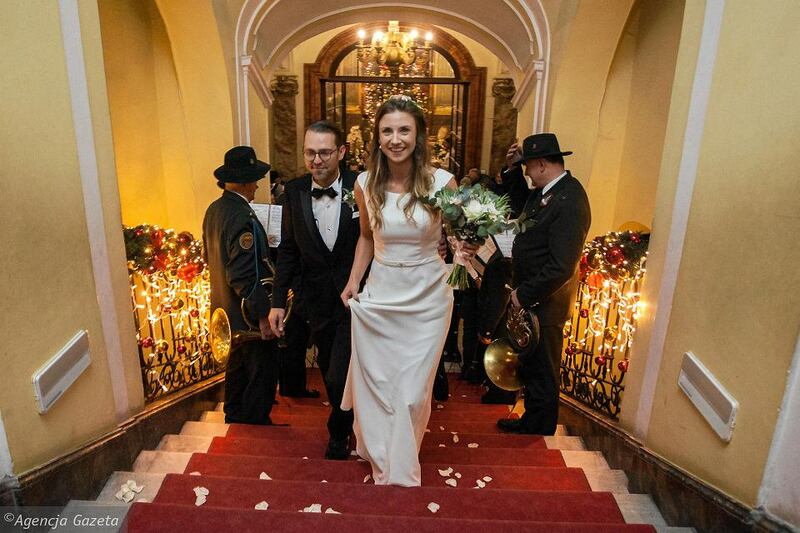 was a wedding place for a German princess of Hochberg family, once the owners of the place.